I had a wonderful time at the Grand by Thistle in Bristol on Sunday 25 May 2014. 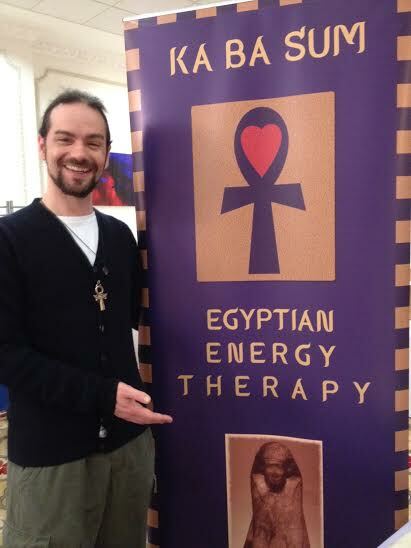 I was a part of the Grand Spiritual Event, run by StarNation. It was a lovely mix of stalls with clothing, tarot, clairvoyance and healing. 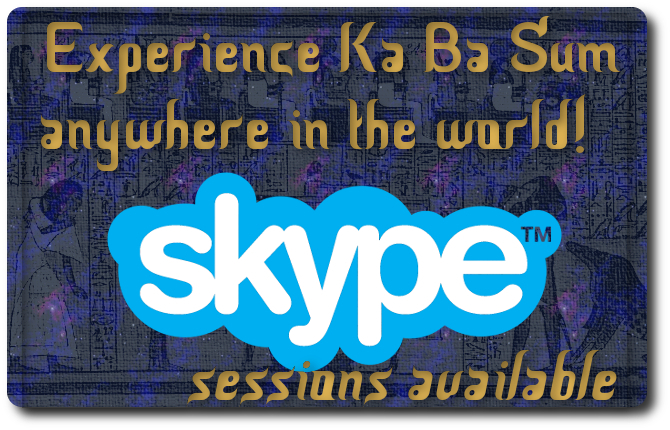 I gave some wonderful Ka Ba Sum treatments and was great to chat with like-minded folk.